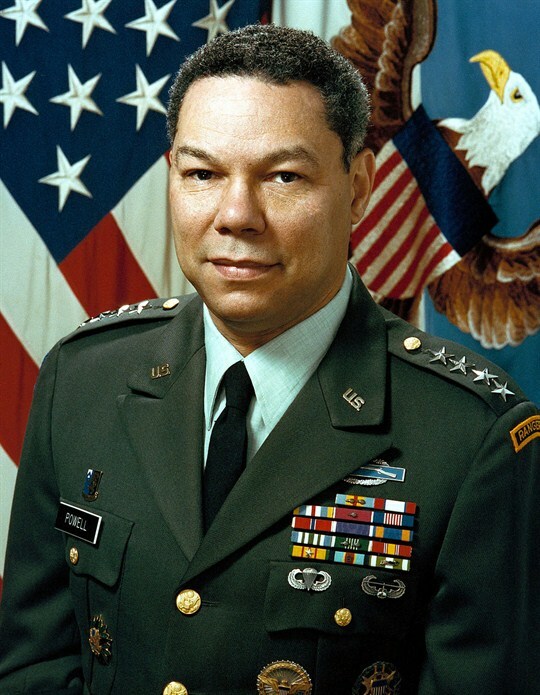 Photo: Official portrait of Colin Powell as chairman of the Joint Chiefs of Staff (Department of Defense photo by Russell Roederer). Once upon a time, there was a grand and influential foreign policy doctrine. It was based on some traditional notions about U.S. statecraft that placed severe constraints on when America went to war. It asserted that when the United States used military force, it must do so in decisive fashion and only in the service of vital national interests. * For any military action, it counseled the dispassionate weighing of costs and benefits, recommended that policymakers have clear, realistic and achievable political objectives, and called for the strong support of the American people and a clearly defined exit strategy.